• Better skin through Laser facials. • Better facial shape through re-contouring. 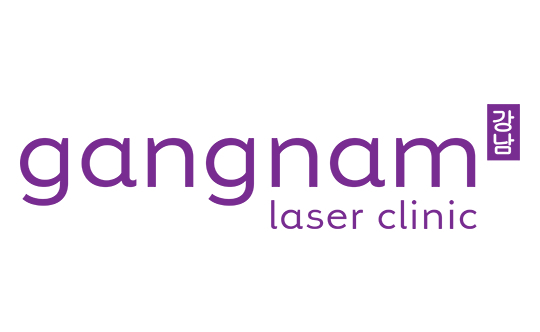 All our doctors are NEA laser certified and are trained in the Korean approach to beauty. We have onboard, Korean dermatologists and plastic surgeons as our medical advisors. The treatment procedures follow stringent safety and professional ethical guidelines. To complement our treatments, we only use only medical grade skincare products from Korea. Come down to our clinic today to find out how we can inspire beauty in your daily life.